Able Surveyors deliver a comprehensive surveying service across London and the home counties, helping our clients to make informed decisions about purchasing and managing their land and property assets. Our director, Dean Davidson, has over twenty-five years of experience in building surveys and property management for the residential, industrial, commercial, retail and education sectors. 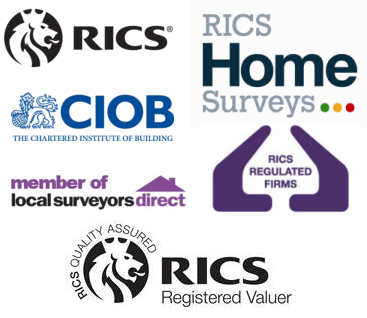 Dean is a RICS Chartered Surveyor, and a member of the Chartered Institute of Building. Dean is joined by his team of Chartered Surveyors, Jack Sullivan and Michael Barnes who both have vast experience within the residential property market. Able Surveyors offer a range of professional services, including condition reports, HomeBuyer reports, building surveys and much more.